You have opened the doors to an endless source of profit. Its time to take things to a completely different new level! 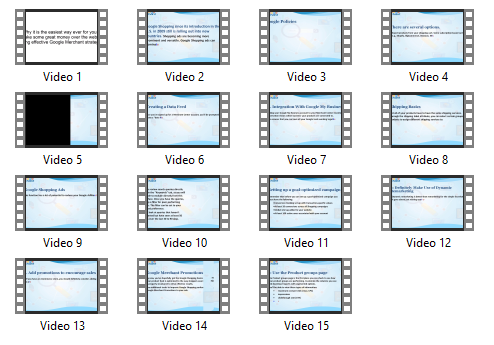 Grab this Up-to-Date, Top Converting HD Video Training Course with Private Label Rights to convert your visitors into customers and generate 5X More Profits on complete Autopilot! Watch this and find out. Is a key tool for anyone with an ecommerce business who want to increase their sales online. 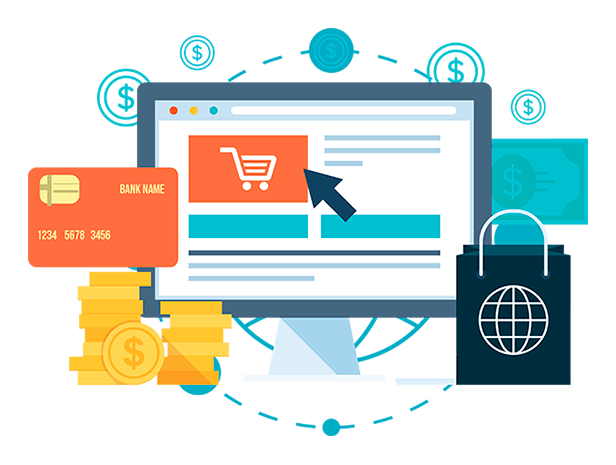 It’s fast becoming a popular marketing choice for eCommerce, with some studies proving that they result in as much as a 26% higher conversion rates for product listing than traditional search text ads. 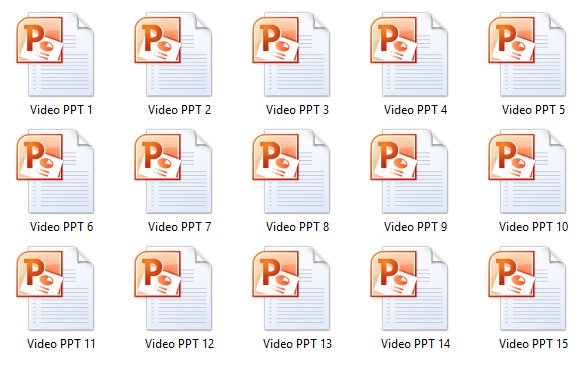 HD Video course To get unlimited organic traffic and tons of revenue! 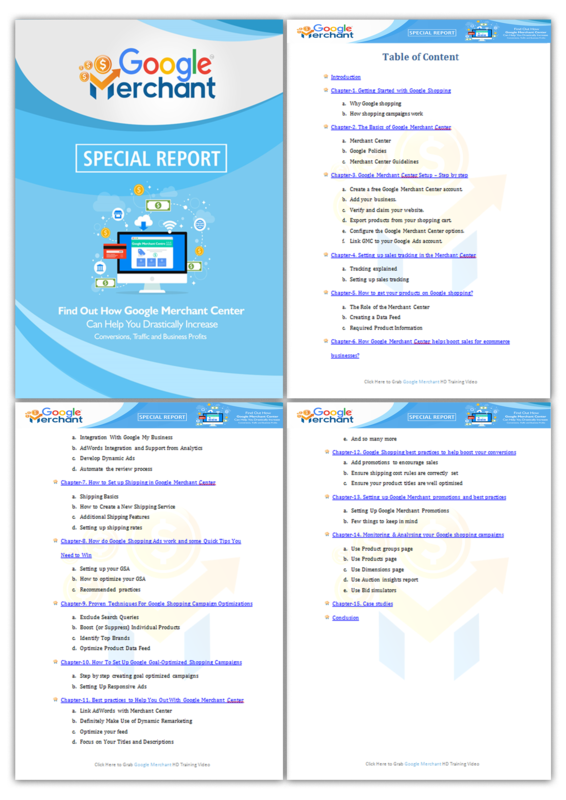 So what is Google Merchant Center? 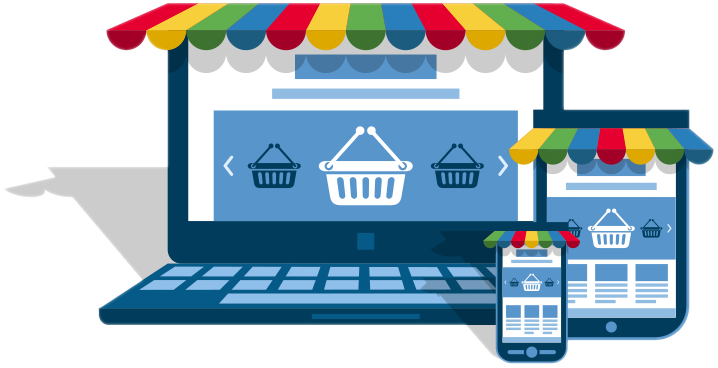 It’s an online business tool that lets you provide Google with a feed of all the products you promote and/or sell online (this usually means items you sell through a shopping cart on your website). It gives you the opportunity to create better adverts for your products, enabling them to show up individually in the Shopping section of Google’s search results. 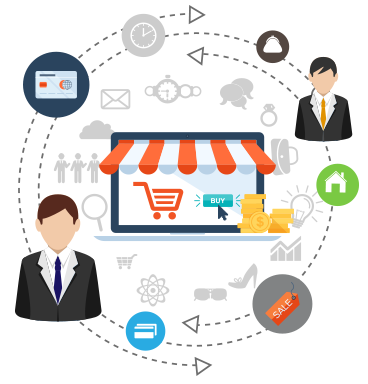 By leveraging Merchant Center and following best practices, merchants today can generate a substantial amount of incredibly targeted traffic with high purchase intent and at a profitable cost-per-acquisition. 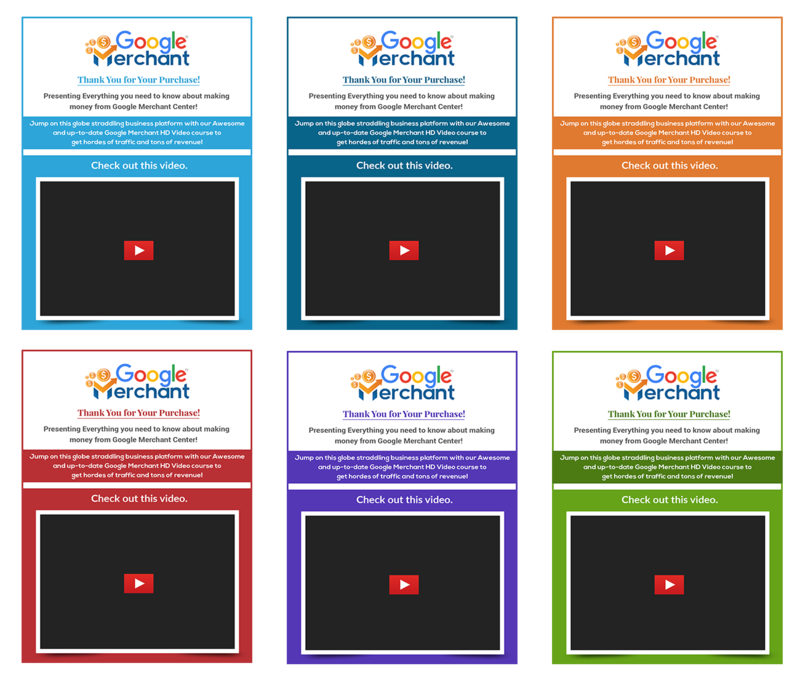 To help you get started, we have put together the best resources in our Google Merchant HD Video Course that will show you how to grow your business with Goal optimized Shopping campaigns in the Merchant Center. 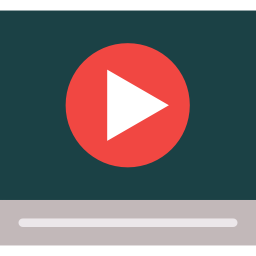 Once you’ve downloaded our Google Merchant HD Training Videos, you will realise that if you can implement even some of these best practices discussed, it will not take long to get there and outrank your competitors. 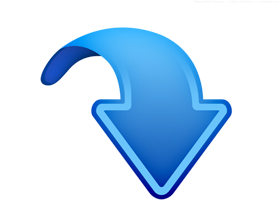 Resource to maximize your company’s profit potential. These 15 high quality videos contain excellent strategies to help you create profitable shopping campaigns and catapult your business to the top and turn it into a subscriber powerhouse you’ve always dreamed of. These are prepared after extensive research and advice from the best marketers in the industry. What more can you ask for…and we have already done that for you. 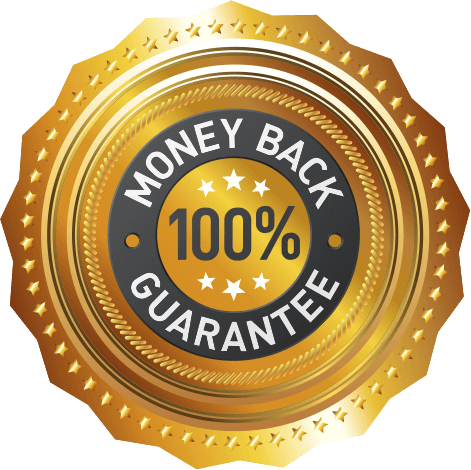 Yes, we have professionally designed the Sales Pages for you even for your upsell offer to just use them for your sales funnel. You do not have to invest your time and energy in hiring professionals or writing on your own. These templates are ready to use to improvise your upsell sales. 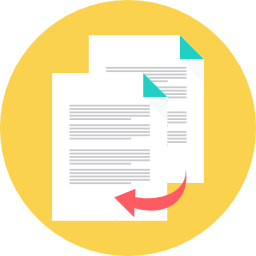 In this module, we are providing you with professionally written email swipes for the upsell page that will substantially accelerate your sales and profits. You can always choose any one of them, insert it in your auto-responder, pick a subject line and send it to persuade further. 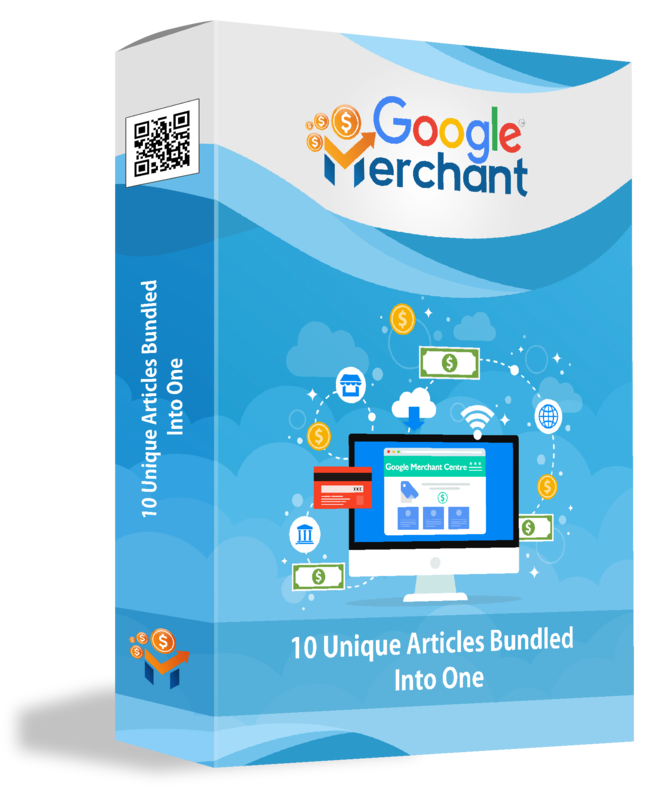 We provide you 10 articles based on the topics related to Google Merchant Center written by professionals which will further help you improve your sales. You do not invest your time and energy in it. Article 4 - What is Google Express and How is it Different from Google Shopping? 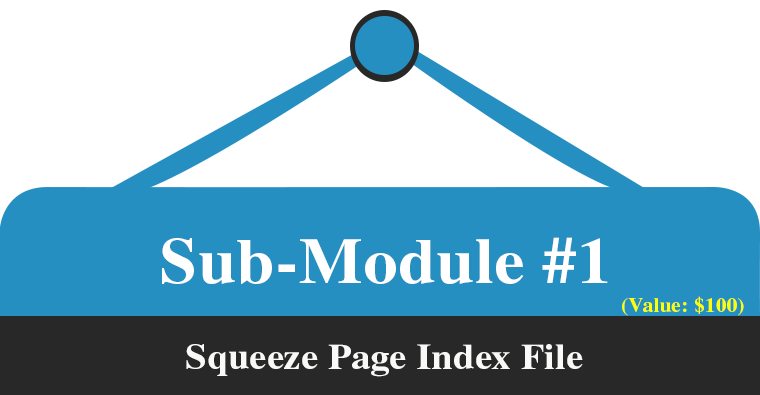 We are providing you eyeballs-grabbing and action-driving squeeze page index file. You just have to upload it with your form code and boom! You are all set to get a long list of subscribers instantly. You will get professionally written squeeze page copy. You don’t have to invest your time on writing on your own. Also, there is no need to hire professionals. 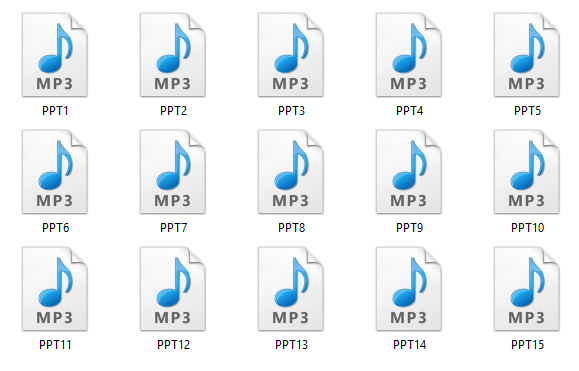 Everything is done-for-you. As said, everything is done-for-you. We are also providing you with eye-popping squeeze page graphics. Just use them and you are good to go. We are providing you everything on a silver platter. You will get professionally written squeeze page free report also. Just give this value-packed report to your customers and get sky-high subscribers. 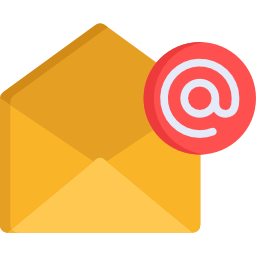 With everything mentioned above, you will also get professionally written email swipes to promote your offer. You just pick a subject line and in one-tap send it to persuade further. Well….This is MASSIVE VALUE delivered for a small fraction of price!! 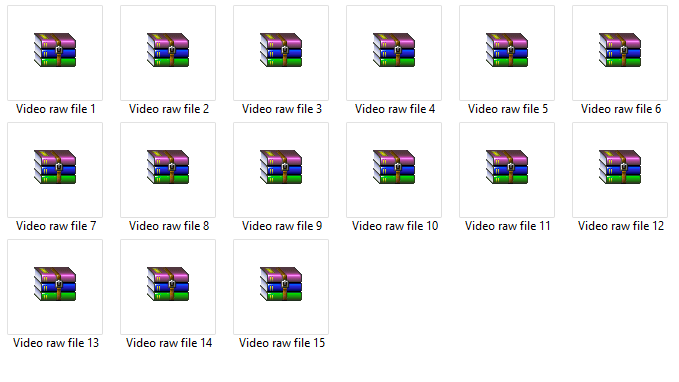 Just grab this course with this ready to go material and you are all set up for making profits reselling it TODAY. If you apply these tips, you’ll be able to create brand awareness, acquire new customers, and get your existing customers to spend more money. 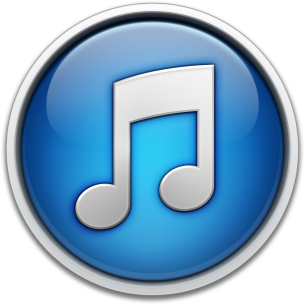 Yes, it is quite expensive to create these high-quality audios, videos, and graphics. But we have decided to offer this value pack for an unreasonably low price. Not possible to find such an offer at such an absurd price. 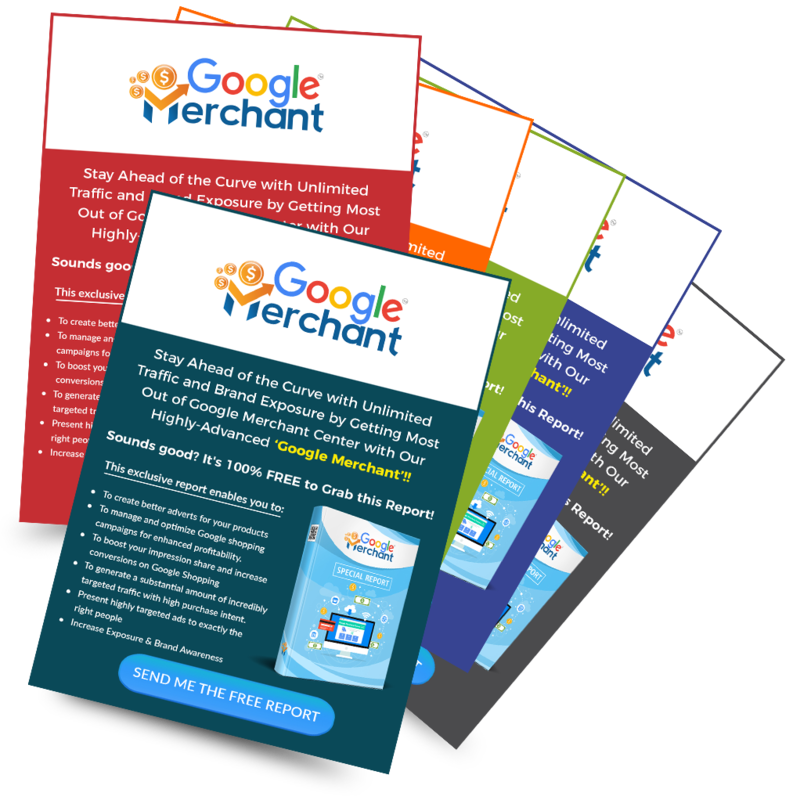 Our Google Merchant Accelerator Pack comes with a special 30 Days Money Back Policy! 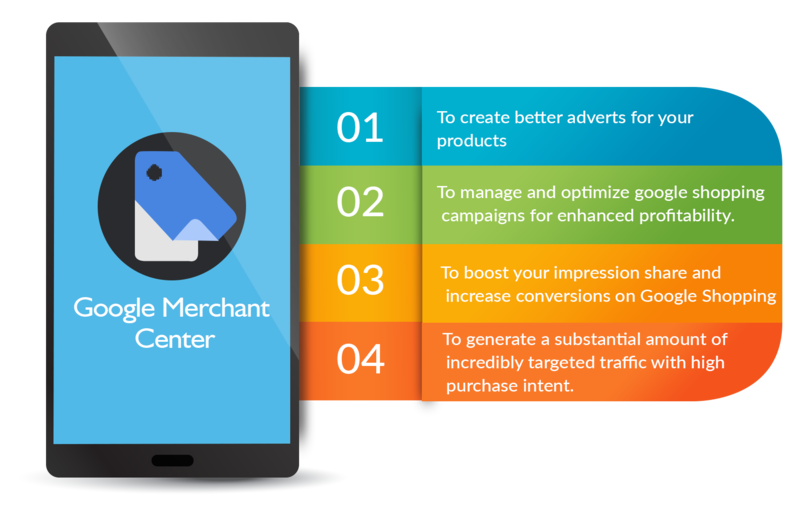 A great Google Merchant Center account is the key to a successful Google Shopping campaign. Next to all the bells and whistles you can play with in Google AdWords, your Google Merchant Center account might not seem very exciting, but trust me, if you don’t take the time to keep your Merchant Center working properly, none of those bells and whistles will matter. 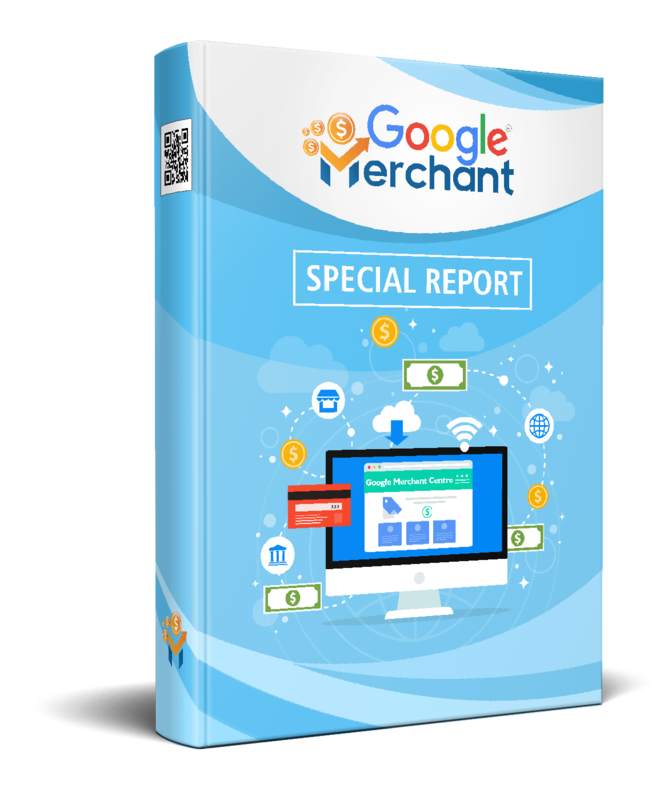 Fortunately, setting up and managing your Google Merchant Center account isn’t all that difficult. 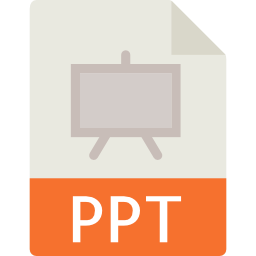 If you take the time to follow the directions in this course, set it up right the first time and keep your product feed updated, you shouldn’t have much to worry about. Tap into the market potential of this huge platform to skyrocket your business growth. 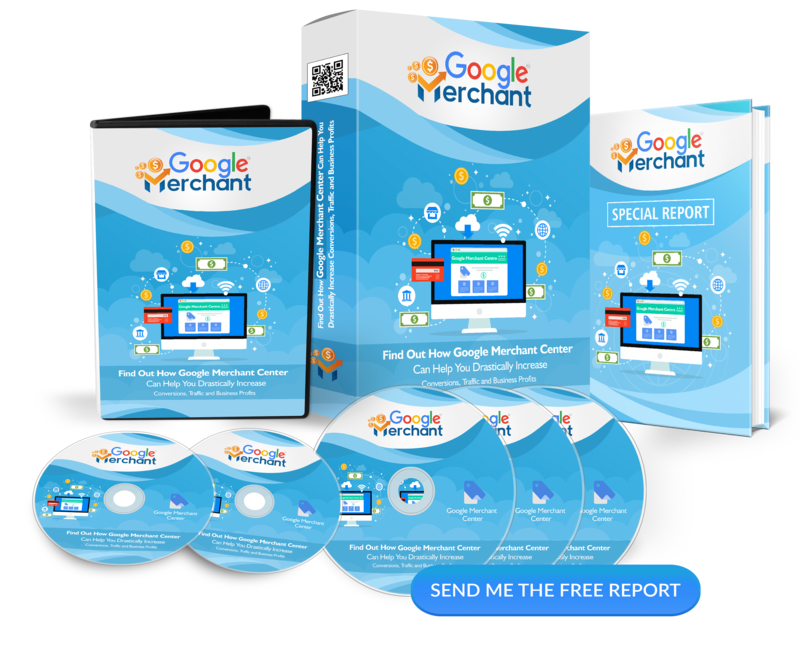 Get hold of this Google Merchant Training Course and Start generating massive leads and sales ! 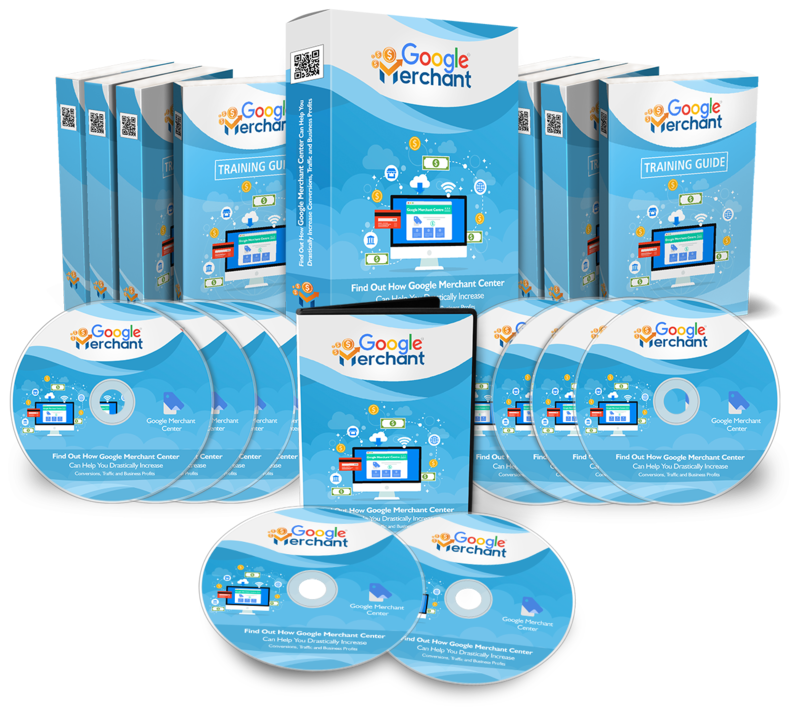 Download our "Google Merchant Accelerator Pack” TODAY!